We believe in providing all local community soccer players an opportunity to participate in the game of soccer at a level that meets their developmental needs (i.e., physical, mental, and emotional status). This developmental program offers an instructional and participation program in the Fall and Spring. The program is available for players ages 4 through 18. 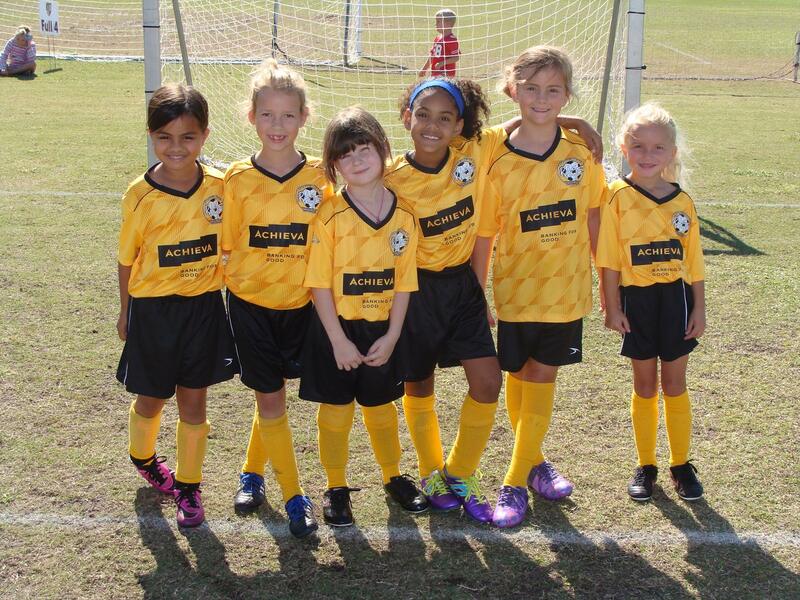 The program is divided by age groups and provides a grassroots soccer environment. This program is available to all of our youth regardless of their playing ability. All registered players are assigned to a team and play at least 50% of each game.